At Ariya we carefully vet all of our supplement manufacturers. We only recommend those that are independently and randomly quality checked by an outside investigator. 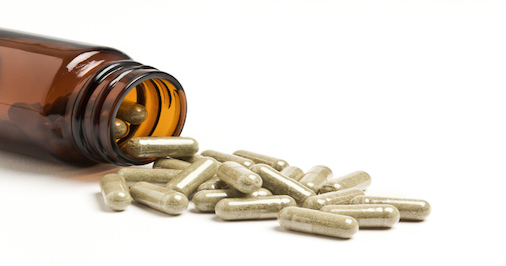 In most cases these manufacturers only allow healthcare professionals to dispense the supplements. Check out this article for a deeper investigation. Therapists and Assistants, please email us for more information. Copyright © 2019 Ariya Family Chiropractic Centers. Website by Jonas Marketing.